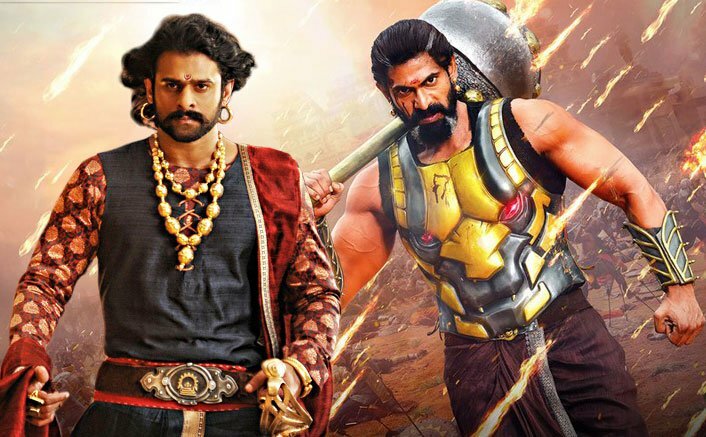 Baahubali 2 China Box Office: A movie that created some unbreakable records in India has been not doing so well in China. Its 1st part made things clear for how audience over there are not yet ready or are exhausted of larger than life cinema. The movie started on a decent note but has been maintaining a very average trend since then. The first weekend worth USD $ 7.63 million (51.20 crores) was itself underwhelming but Monday has crashed the dreams of the makers. There sure were high expectations from the film given the success of last few Hindi movies over there. Baahubali 2 has collected USD $ 0.89 million on its 1st Monday which is less more than half of its 1st day collection. It now stands at the total collection of USD $ 8.56 million (57.58 crores) which is way lower than what trade pundits expected. The movie needs to remain stable to get to a respectable total. Baahubali star Prabhas always thought he was too shy to emote in front of the camera, and had planned a career in the hospitality sector. But not only did he enter showbiz, but attained global fame with the Baahubali film franchise. The actor says he still gets conscious at public events — and is learning the art of handling stardom. The Baahubali Effect: Bollywood Announces Shamshera, Rannbhoomi, Kalank, Brahmastra & Many Other Films! Sanju New Poster: Ranbir Kapoor In Sanjay Dutt’s Rocky Avatar Looks Like A Chocolate Boy! “I am still shy when I go to interviews. I want a lot of people to come and watch my film but I can’t face (that many) people,” Prabhas told IANS in a candid interview. “After being in the industry for 13-14 years now, I still don’t know how to handle stardom. My fans feel bad that their hero doesn’t come out so much. I’m better than before, and trying to improve,” he added. The post Baahubali 2 China Box Office Collection Day 4: A Deadly Drop! appeared first on Koimoi.